The former Deputy Vice Chancellor and Dean of the School of Law joins former Minister Hon. 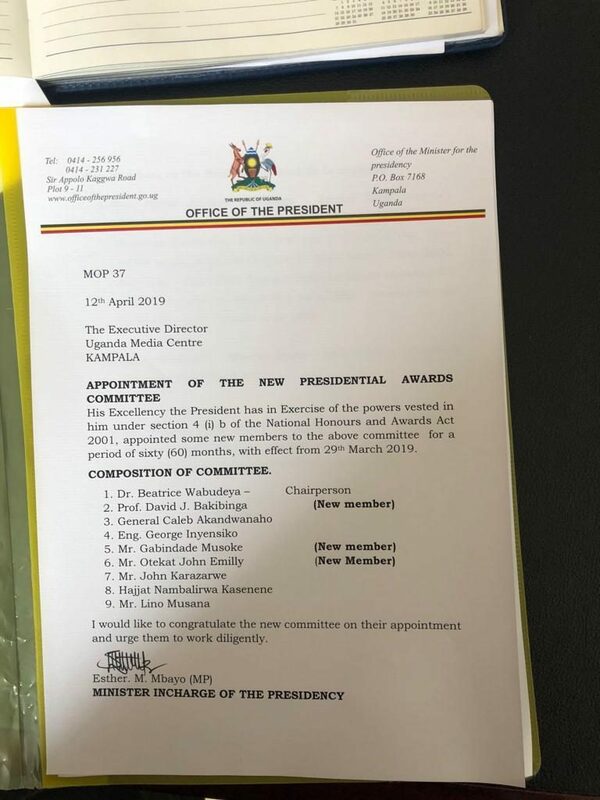 Beatrice Wabudeya (the committee chairperson) and President’s Museveni’s brother Gen. Caleb Akandwanaho among other members of the committee that is established by the National Honours and Awards Act of 2001. Prof. David Bakibinga, a lecturer of Law at Makerere University School of Law has been freshly appointed to the National Medals Committee. 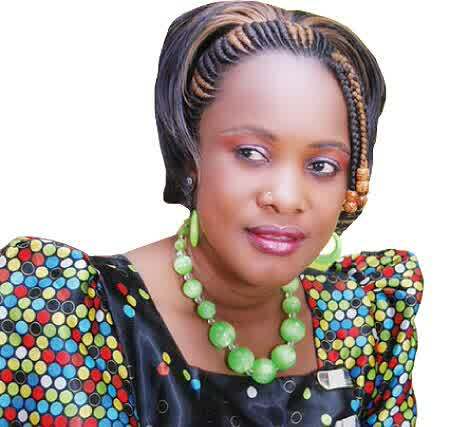 In a letter dated 12th April that the Minister in charge of Presidency Hon. Esther Mbayo wrote to the Executive Director of the Uganda Media Centre, Prof. Bakibinga’s appointment was effective from March 29th. The Act establishes the Presidential Awards Committee which is a nine-member committee whose mandate is to identify, vet and recommend potential people for conferment of titles of honour, decoration, medals and awards. The same Act also provides for different categories of awards both for military and civilians. Essentially therefore, the committee is to advise the president in respect of the persons upon whom the titles of honor may be conferred. Other members of the committee are George Inyensiko, Gabindade Musoke, Otekat John Emilly, John Karazarwe, Hajjat Nambalirwa Kasenene, and Lino Musana. The Committee holds six meetings every financial year to discuss and approve proposed names of achievers for the various categories of medals specified for the award at the different functions such as Heroes Day and Independence Day. 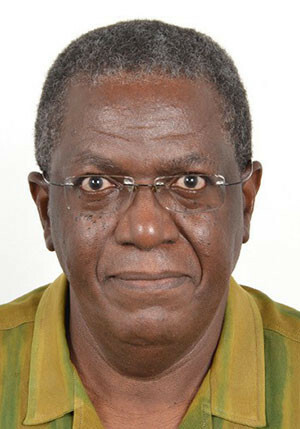 A published law school and one of the most respected authorities of Company and Corporate Laws, Prof. Bakibinga has served in many leadership positions in the university including Head of Department Corporate Law, Dean of the School of Law, Director Graduate Studies and at his peak, Deputy Vice Chancellor of Makerere University.